We mentioned the little ‘Square’ credit card swipe device we plug into our iPad headphone plug. Handy and great use of the port. 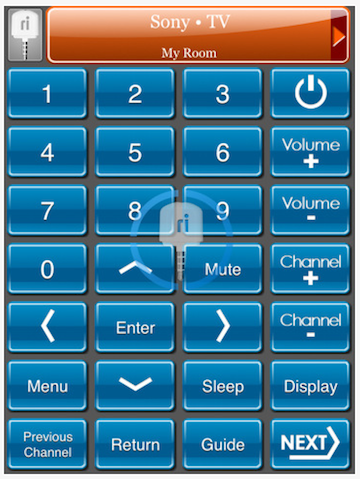 Now, we found something else to plug in there, the ‘RI Universal Remote‘ hardware. 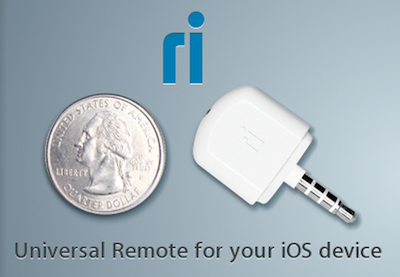 The RI Universal Remote device does require software on the iPad to work. It is not learning capable so you may want to install the free RI app first to make sure your entertainment hardware is covered. The list is pretty large with support for over 225 most popular brands, over 72 Different device types, and over 845 devices. 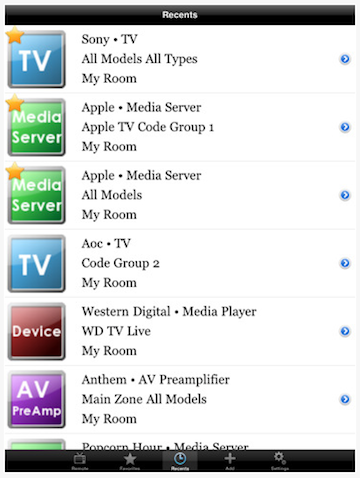 The RI Remote app runs on any of your iOS devices so you can install it on all of them around the house and just plug in the RI Remote Hardware to the device handy when watching TV or adjusting the sound system. We’ll let you know as soon as ours arrive how they work for us.